In the olden days, wine vessels were used as the state-of-the-art barrels. Mostly, they were used to hold wine and were to be transported from the winemaker to the drinker. Many a time, these wine barrels would face the wrath of the sea as they were shipped to various locations. In the modern world today, with improved technology, these wine barrels are used for multiple purposes. You can get half wine barrels sale online easily. These online platforms offer wine barrels at an effective cost and high-quality for you to savour the benefits. Let’s go over some of the uses of half wine barrels along with full barrels. In today’s world of wine, it is not transported through wooden barrels. There are many kinds of constructive barrels through which they are transported. With the increasing demand for wine barrels for varied purposes, winemakers have understood the worth of the wood. Wine barrels could be used for many decorative and useful purposes by buyers. They can be used as planters, room decoration, and classic pieces of architecture. Barrels bought in half wine barrels sale could be used as tables or even as table ends. There are many decorative types of planter barrels which are used nowadays. Half wine barrels come with a rugged and classy appearance which is admired by many. Wine barrels have found a new home in general housing, offices, and even in commercial purposes. They are used in warehouses and many industrial buildings. These items could be stored in courtyards, atrium, and in many other assorted locations depending on their use. There are many styles of barrels used including plastic and composite style of barrels. Even the authentic wine barrels are used for multiple purposes. You can get your hands on half wine barrels sale on many online platforms. 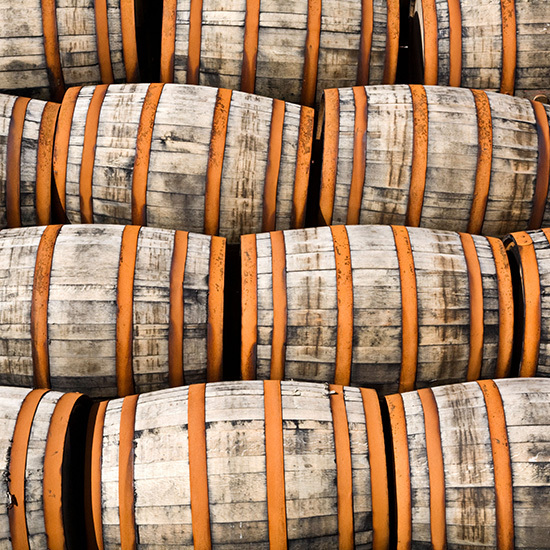 It’s important to know about the origin of the barrels as they find a way into your life. With better quality of wine barrels, you can be assured that it will last for a long period of time. Many of the half wine barrels for sale are used as planters. Wine Barrels Australia is a company focused on providing high-quality of half and full barrels at amazing prices. They are a pioneer in the industry for providing effective and authentic wine barrels for decoration and many other purposes as you please. You can also plant a lemon tree in the half wine barrel sale. There are many creative ways by which you can utilise these time-withstanding pieces of marvel. Half wine barrels are very popular to be used as planters. They don’t require much of any maintenance and can withstand long years. They are large enough to let the plants grow and breathe in a proper manner. 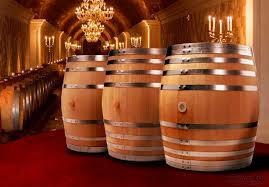 The wood used in making these wine barrels like rustic oak add a certain kind of glamour to them. Let’s go over some of the other ways in which half wine barrels can be used. The beautiful nature of oak usually fades away after some time. It’s obvious that wood comes with an expiry date. But when it is used as a degrading piece in the garden, it makes all the difference. It is always good to see these expiring wine barrels get home through being a decorative item. Wine barrels are not usually fit to be planters on the first site. The material through which they are made makes some varied differences. It may require some advanced attention to be able and be used in the garden area. There should a few holes left in the barrels down the bottom. This will provide the soil with some space to breathe and grow from the surrounding. It also helps to prevent soil loss in any case as the plant grows and time passes. 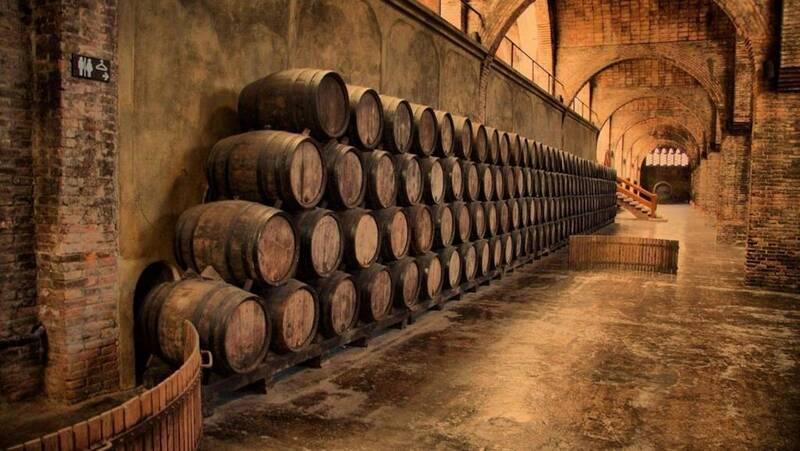 Wine barrels will surely last a longer period of time as compared to any other cheaper production of barrels. If you’re concerned about the fact that the wood might be exposed to any kind of chemicals, you can always choose to varnish it. You can add one layer of varnish before going ahead with anything. Gardening with oak wine barrels takes a little time and effort in the whole. These oaks spend a lot of time in the forest and can withstand the test of time easily. You can get your hands on half wine barrels sale on Wine Barrels Australia. Full wine barrels can also be used as a decorative item or planters. These barrels come with a unique texture and bold appearance that can sway any onlooker. 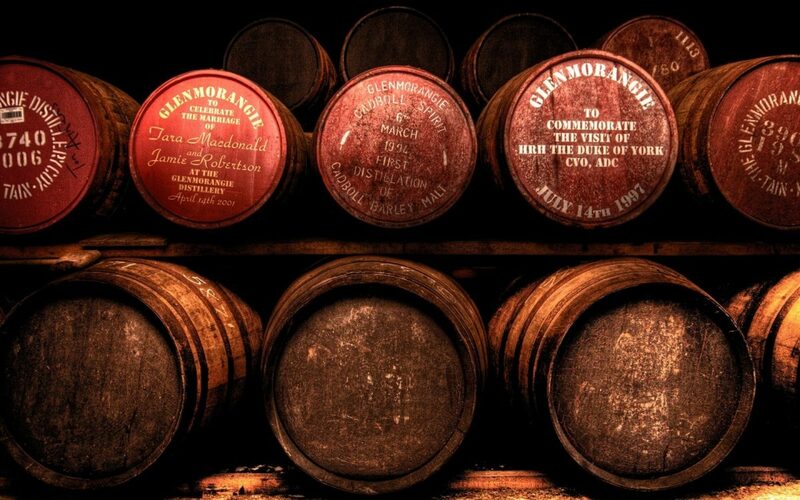 The beauty of these barrels is unending. These barrels have spent a great deal of time on being wine barrels. They are less costly as compared to terra cotta planters even. It doesn’t matter if it’s a half or full wine barrel, they can be used for multiple purposes either way. You can essentially keep it in your yard, home, business establishment, or any other place that you like. Wine Barrels Australia offers half wine barrels sale on its online platform. 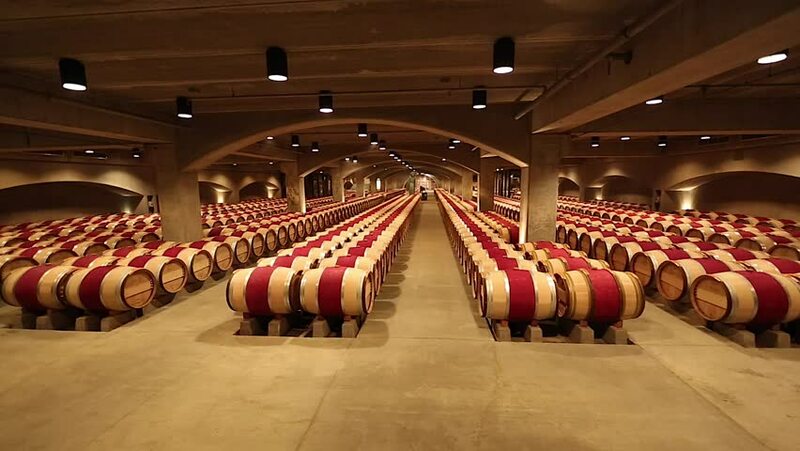 You can easily buy high-quality wine barrels at great and effective prices. All you have to do is contact them right away for an answer back. They have readily accepted the new age world with wine barrels. 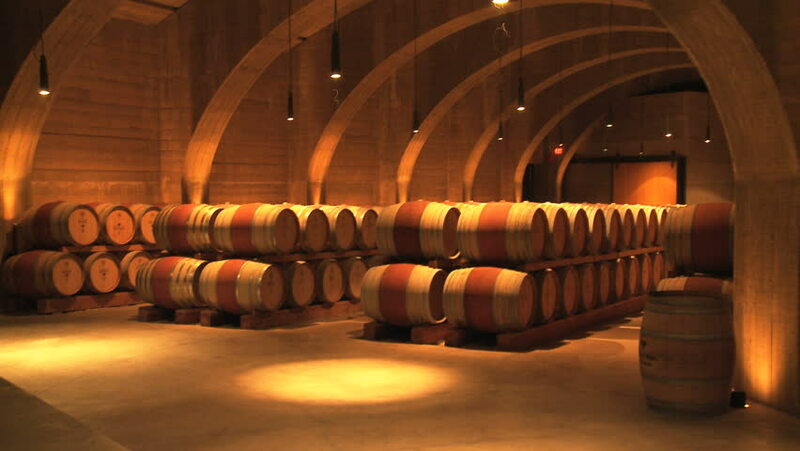 With their inspiring nature and mission to protect the harmony of wine barrels, you will have no hassles to face. With excellent customer service, they strive to provide you with the raw product that you require. You can use these wine barrels for any purpose that you want. You can suit your own personality and style with these amazing wine barrels. Get half wine barrels sale with fast delivery and usage. Wine Barrels Australia regards customers as the primary element in business. They strive to provide quality products at excelling price ranges.